Google Nexus Tablet Coming Within Six Months? Google Chairman Eric Schmidt has hinted at the release of an official Google Nexus tablet sometime in the next 6 months, stating that Google plans to release “a tablet of the highest quality” in an interview with the Italian newspaper Corriere della Sea. 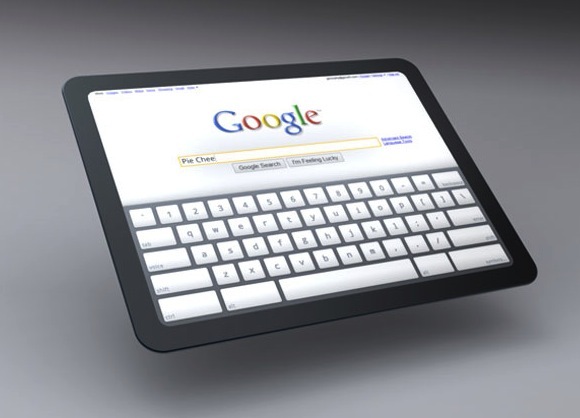 The development and release of a Google Nexus tablet will be directly aimed at taking away market share from the iPad, with Schmidt referring to the tablet-war between Apple and Google as a “brutal competition”. So far, Android-powered tablets have failed to ignite consumer interest, with the Motorola Xoom achieving lacklustre sales and the now-discontinued HP TouchPad requiring a $99 firesale to clear stock numbers. With an entry-level price and solid features, the latest numbers show that Amazon’s Kindle has beaten all rivals to become the number two best-selling tablet behind Apple’s iPad.